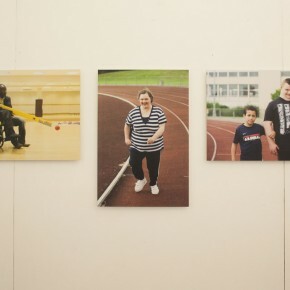 For over one year, Image17 have been documenting the amazing sports group in Waltham Forest, one of London’s Olympic Boroughs. 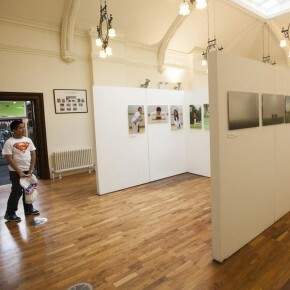 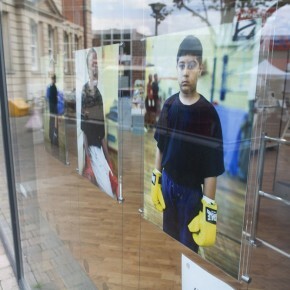 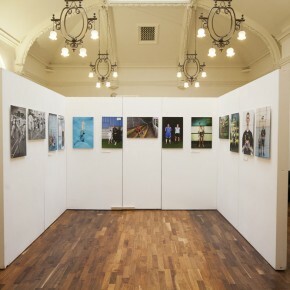 These 144 image of 48 groups by 13 photographers form an exhibition which will tour the Borough, from 24 March 2012 until 16 September 2012. 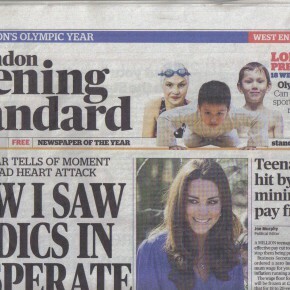 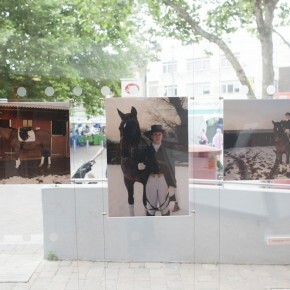 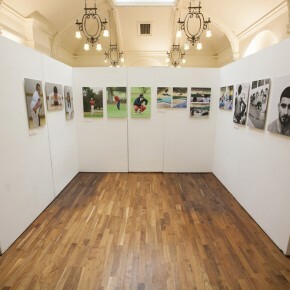 To coincide with the London2012 Torch Relay, our largest free exhibition opens at Walthamstow Central Library, 21 July – 16 September 2012. 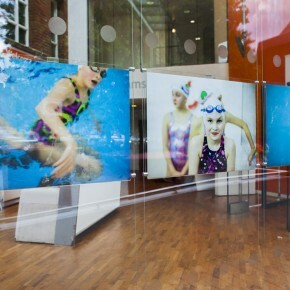 As one of the Olympic boroughs, Waltham Forest Council was keen to embrace this project, and commissioned Image17 to carry out the work following a proposal submitted by Image17 photographer Nicola Tree. 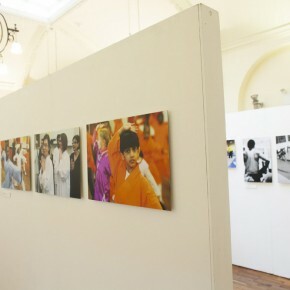 For more information, please contact Nicola Tree.